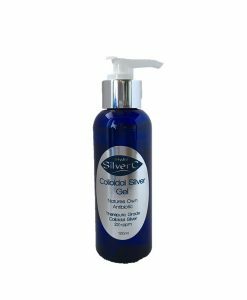 An all-purpose antiseptic hand & body wash can be used by all the family every day. 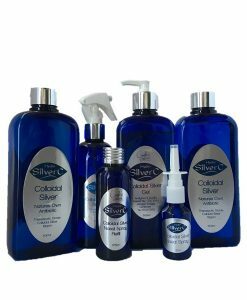 Be able to be use on skin conditions such as eczema, psoriasis, dermatitis, rashes, acne, tinea and more. 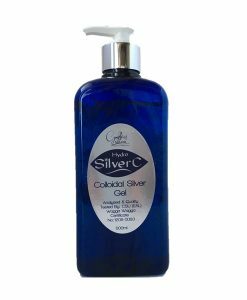 Colloidal Silver Soap has been specially formulated with a high ppm of Colloidal Silver and an all natural liquid soap. 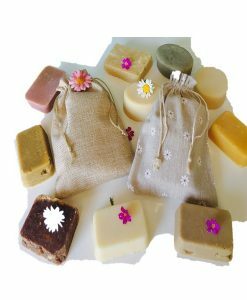 The soap has been hand made using castile soap with the goodness of extra oils of Olive oil, Coconut Oil and . 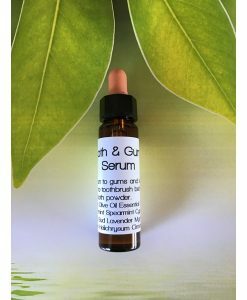 All these oils have many benefits for our skin to help with skin conditions while keeping it soft and smooth. 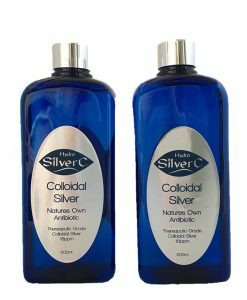 Colloidal Silver soap can be used where normal soaps are to drying or irritate skin conditions. 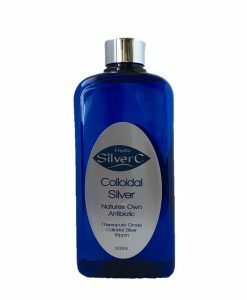 This soap ideal use on acne, skin rashes, eczema, psoriasis, thrush, dry or itchy skin. Can also help to prevent infections after waxing. 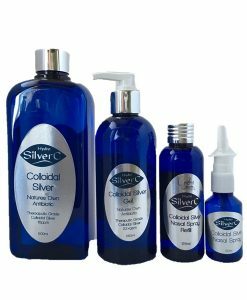 It is Suitable to use for everyone including dogs, cats and farm animals. It is safe to use on any part of the body. 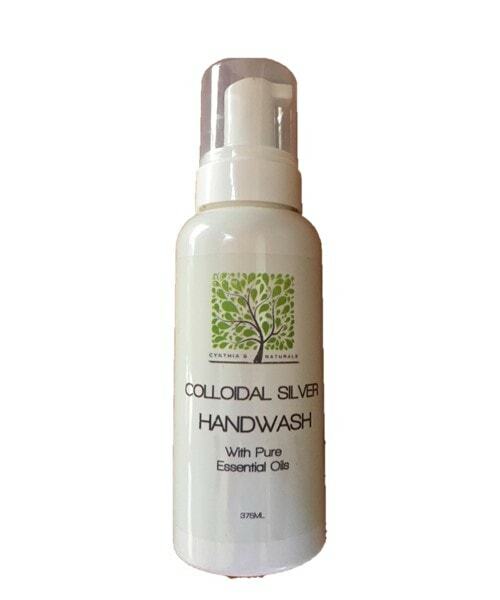 Can be used as an antibacterial hand wash that kills any bacteria or germs on your hands. Follow up with Gel and to keep them bacteria free for longer. Comes in a 375ml handy foaming pump bottle for easy application and no mess.